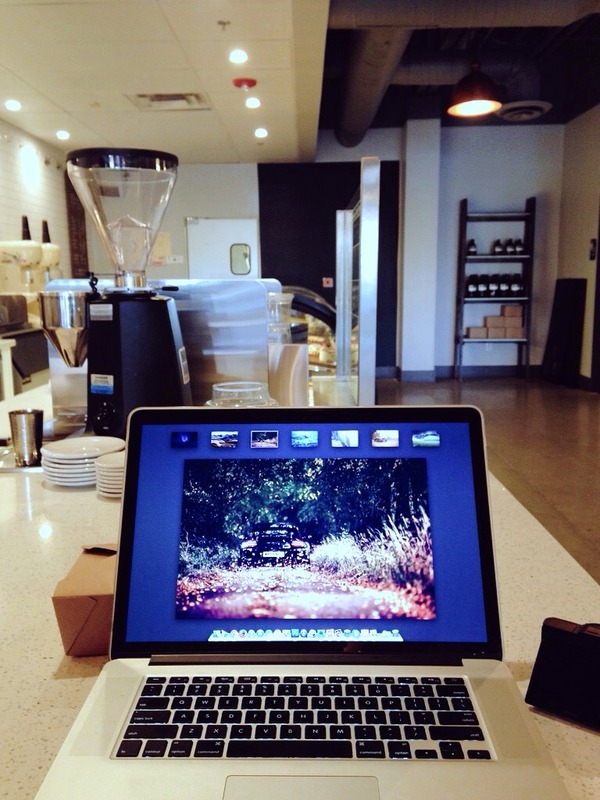 Tempe has a lot of really terrific coffee shops. 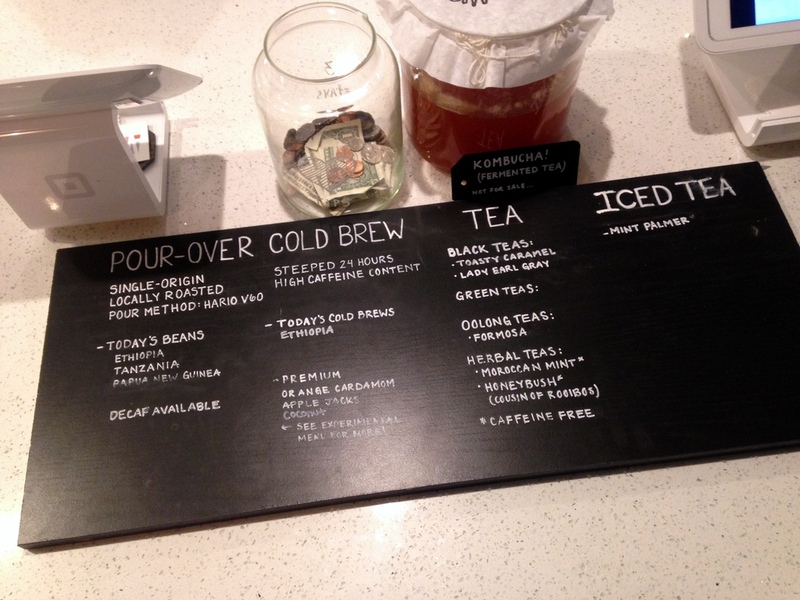 The new Hazelrock Coffee + Sweets in Tempe is a fantastic addition to the line up. The place is huge, too! 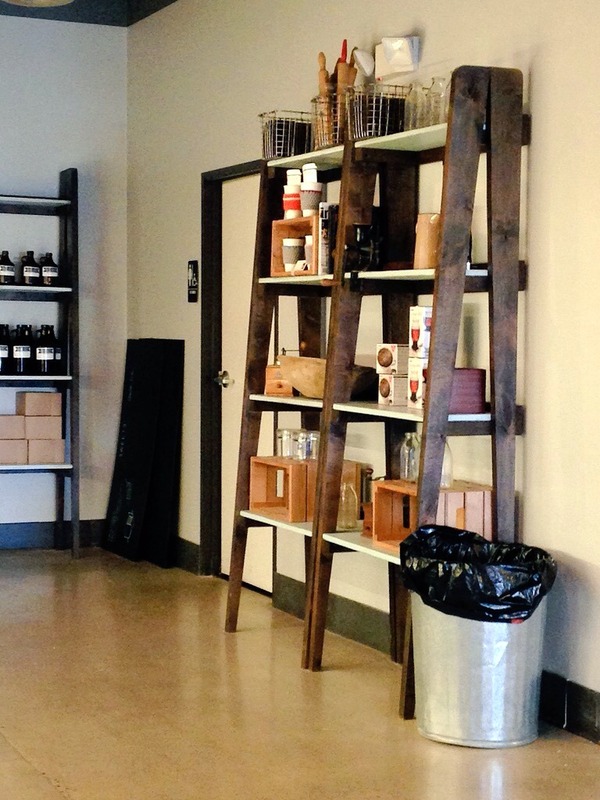 They have more space than other nearby coffee shops and have capacity for 127 people. 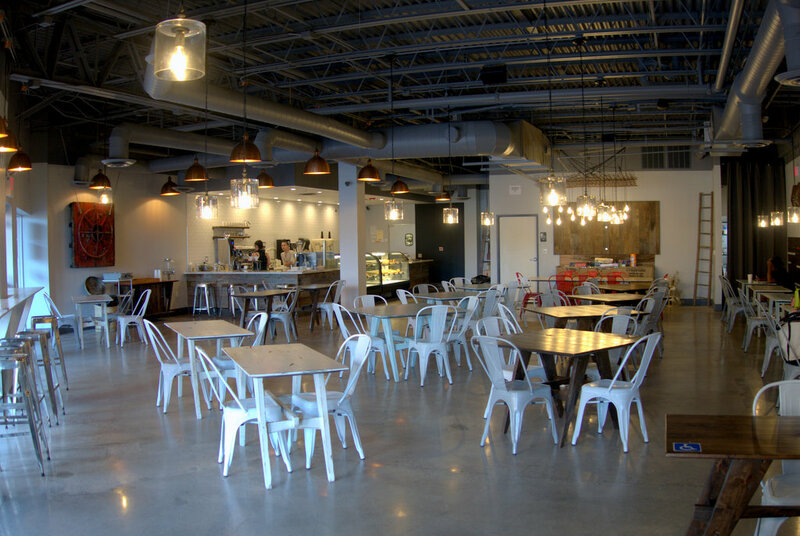 Hazelrock Coffee opened up in May, 2015 and occupies the space next door to Einsteins Bagels at University and Rural Rd. They are in the same complex as Tempe Improv. 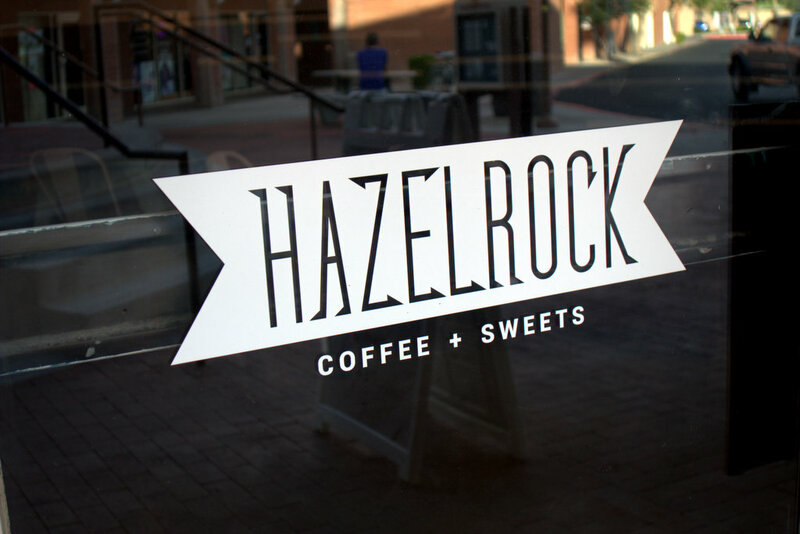 As the name suggests, Hazelrock is doing two things: coffee, and sweets. The coffee portion they’re doing quite well. I ordered a cappuccino and was given a beautifully crafted and delicious drink. 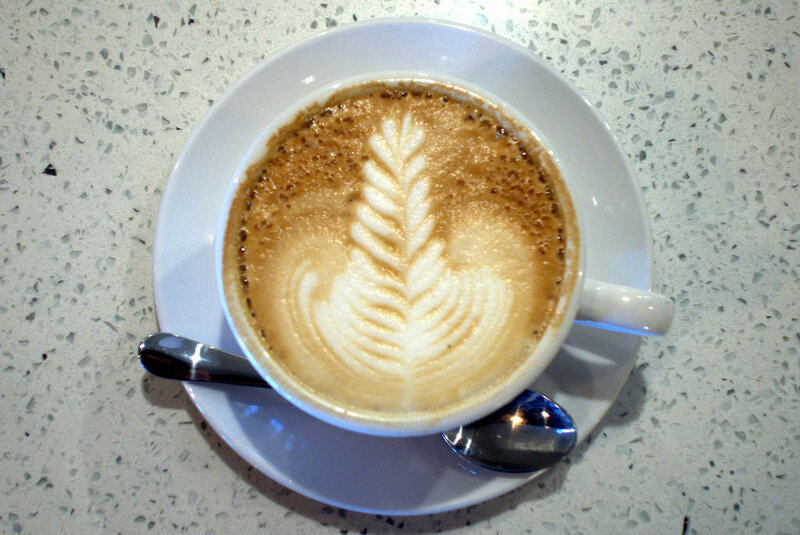 There was even a nice rosetta pattern. The baristas obviously know their craft. I spoke with the two on staff for a little bit yesterday. They’ve both worked at some of the larger coffee shops in town, and know the local market well. Cortez Coffee is providing the coffee beans. The sweets consist of a variety of baked goods like tiramisu, fruit pie, oatmeal cream cookies, chocolate cookies, banana nut bread, and little cakes and tarts.They make them all in-house. I tried two of the baked goods. I had the oatmeal cream sandwich and the banana nut bread. First, the oatmeal cookie was amazingly moist and sandwiched between some cream. I’ll definitely be ordering that again. And the banana bread was just right. I could eat banana bread all day, so that was an easy call. Hazelrock is also doing shaved ice. I really wanted to try the shave ice, but decided to save it for anther visit. I’m a big fan of shave ice, though, after experiencing it on a few trips to Hawaii. 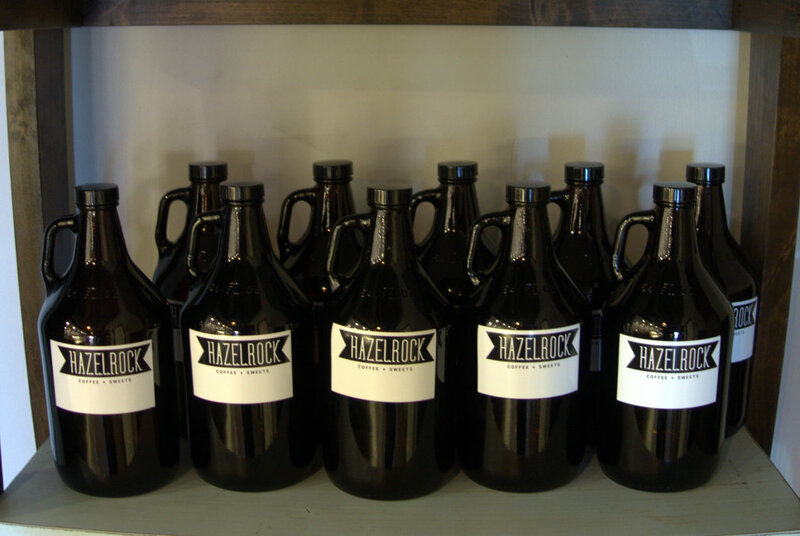 Hazelrock has a really clean and modern interior design. 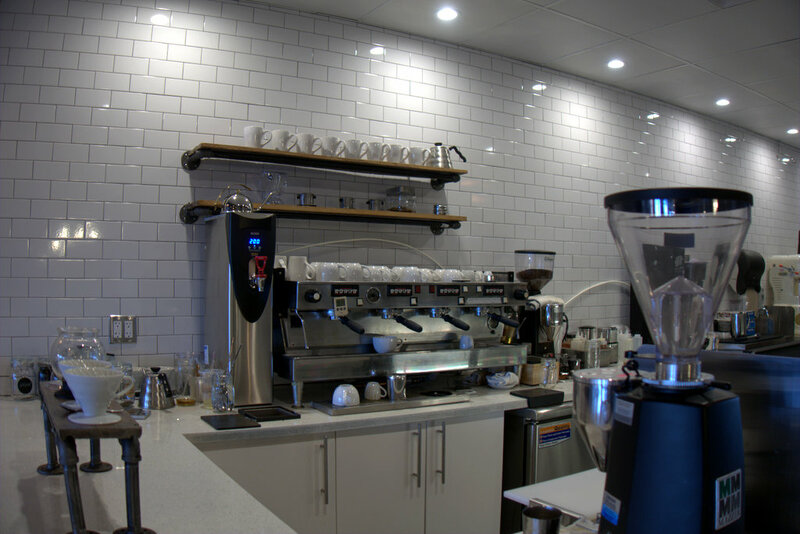 They have white sparkling rectangular tile for the back wall behind the bar, and a clean white countertop made of some synthetic material. 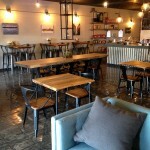 There’s bar seating available which is where I enjoyed my cappuccino and chatted with the baristas. From here, you can watch them work. Everything was meticulous. If Gordon Ramsay had made a surprise inspection of Hazelrock I’m convinced he would have been happy. Hazelrock has free wireless internet for customers, and it tops out at 23 mb up, and 14 mb down. Pretty speedy and typical for metro Phoenix. 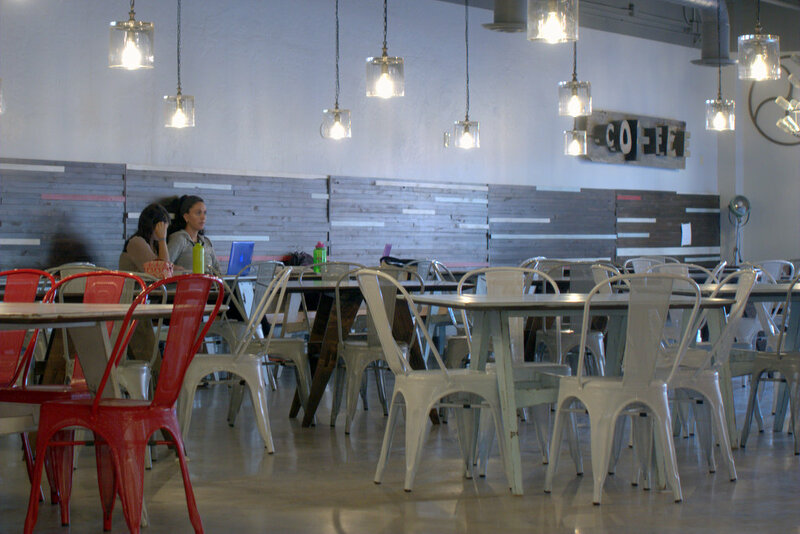 Surprisingly, most of the tables and chairs, as well as some of the shelving are from Ikea. They’re really nice,and have a very modern feel. They have lots of couches nestled by the entrance, as well. I’m pretty sure I’m going to be making a trip down to Ikea soon to get one of the shelves like they have. It’s exactly what I’ve been looking for for my office. So, that’s a quick review of Hazelrock. 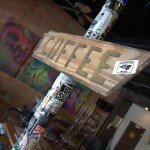 It’s probably the closest coffee shop to Tempe Marketplace (about a 5 minute drive). Enjoy!